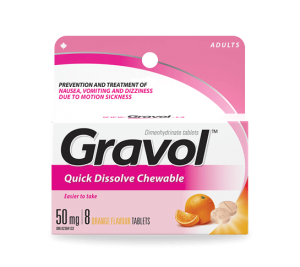 Dual-action formula designed to work fast and last up to 12 hours. 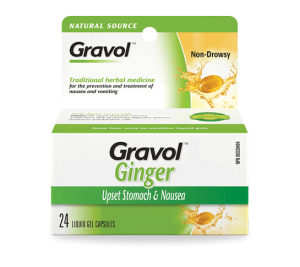 Made with Certified Organic Ginger, liquid gel capsules are easy to swallow and have no aftertaste. 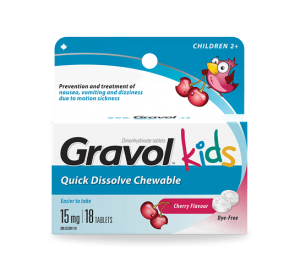 Dye-free, cherry flavoured chewable tablets formulated for children aged 2-12. 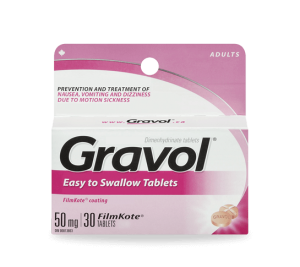 Unique FilmKote™ coating makes these tablets easy to swallow, with no aftertaste. 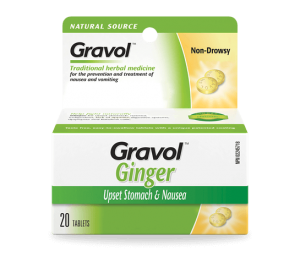 Made with Certified Organic Ginger to help prevent and treat nausea, vomiting and upset stomach. 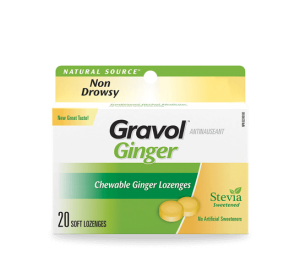 Made with Certified Organic Ginger, these lozenges are easy to chew and taste great. 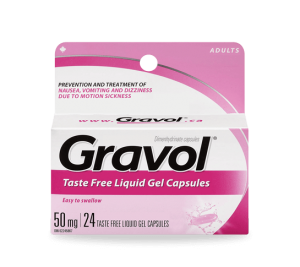 Liquid gel capsules are taste free and easy to swallow. 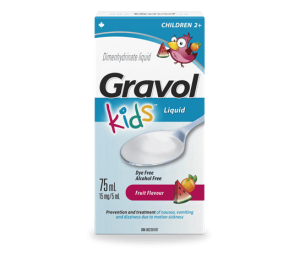 Dye-free, fruit flavoured liquid formulated for children aged 2-12. 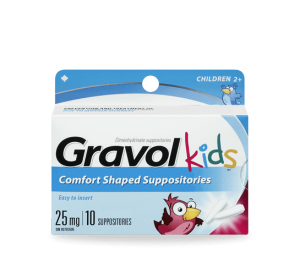 This convenient formula can be taken without water. 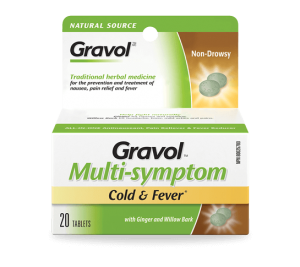 Made with Certified Organic Ginger and willow bark to help prevent and treat cold symptoms. 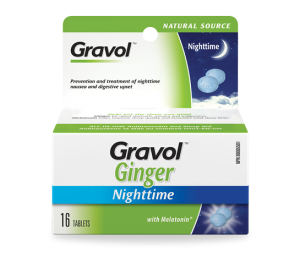 Made with Certified Organic Ginger and melatonin to prevent and treat nighttime nausea and upset stomach. 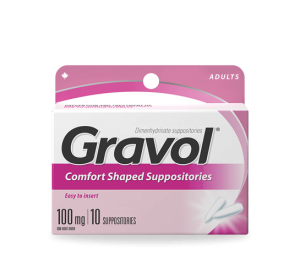 Designed for easy insertion and quick relief for when you can’t keep liquids down. 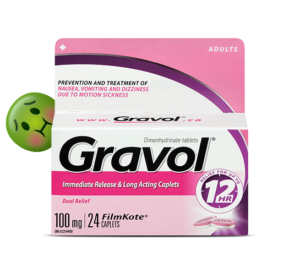 Sorry, no products matched your search.Please adjust your filters and try again.